Polmark Beach Cottages are close to a variety of walks, from the coastal path to the moors of Bodmin. there can be no better way to discover Cornwall and its surrounding villages, bays and pubs than on foot. We are in an Area of Outstanding Natural Beauty and you don’t need go far to appreciate the stunning views typical of the North Cornish Coast. 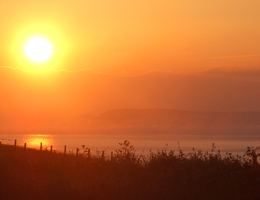 See the sunrise from nearby Trevose Head (pictured) or try the walk along the coastal path to Padstow – encounter ancient Beacons, blowholes, rare birds and tiny deserted coves along the way. With 6 beaches around the Padstow peninsular, you can always walk to another beach! Bodmin Moor is not far away, you can see the peaks on a clear day from the coast path. Bodmin (like neighbouring Dartmoor) is characterised by its granite tors (hills), in winter they are sometimes snow capped. 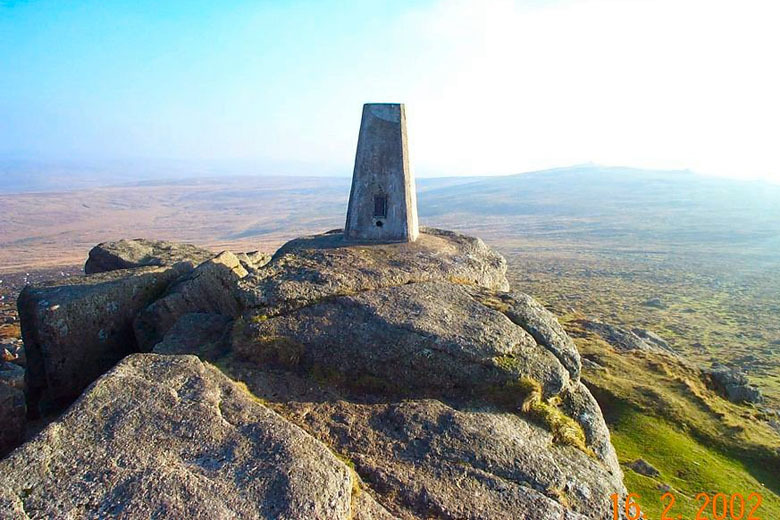 A clear day brings stunning coast to coast views, and our top recommendation is to climb Brown Willy, the tallest point on the moor, from nearby Jamaica Inn (of Daphne Du Maurier fame). The Inn is very easy to access being adjacent to the main A30.